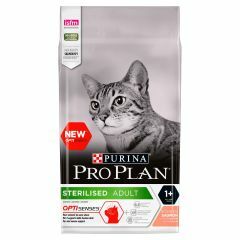 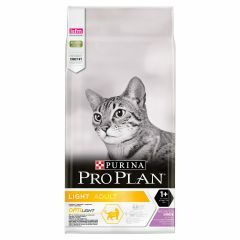 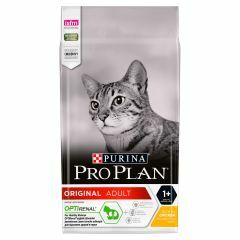 Purina Pro Plan Adult Cat with Chicken Dry Food is for the healthy maintenance of adult cats providing a high quality diet. 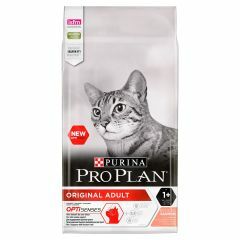 Purina Pro Plan Adult Cat with Salmon & Rice Dry Food is for the healthy maintenance of adult cats providing a high quality diet. Purina Pro Plan Dog Adult Performance is a dry dog food containing Optipower, a specially formulated blend of nutrients designed to increase your dog's endurance and to aid rapid recovery. 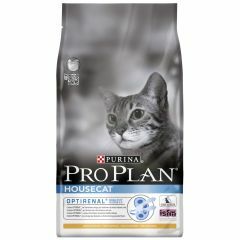 Purina Pro Plan Adult Housecat Optirenal with Chicken is formulated for the healthy maintenance of indoor adult cats. 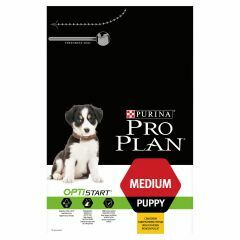 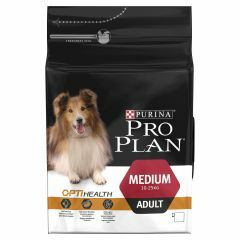 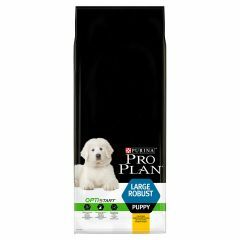 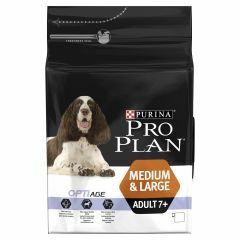 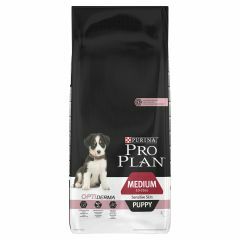 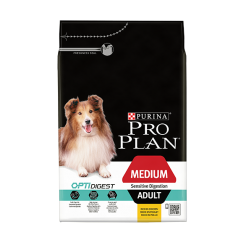 Purina Pro Plan Puppy Medium Optistart with Chicken Dry Food is a complete pet food specially formulated for medium puppies. 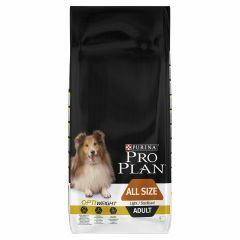 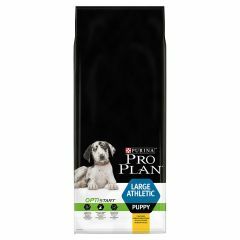 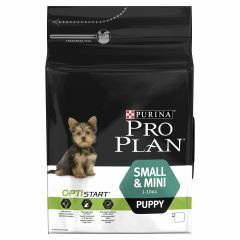 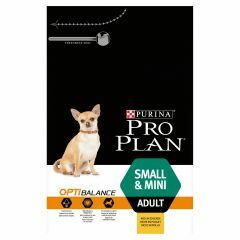 Purina Pro Plan Puppy Small/Mini Optistart with Chicken Dry Food is a complete pet food specially formulated for small and mini-size puppies. 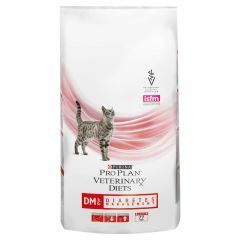 Purina Pro Plan Veterinary Diets Cat DM (Diabetes Management) Dry Food is high in protein and low in carbohydrates to help support the unique nutritional needs of cats with Diabetes Mellitus.